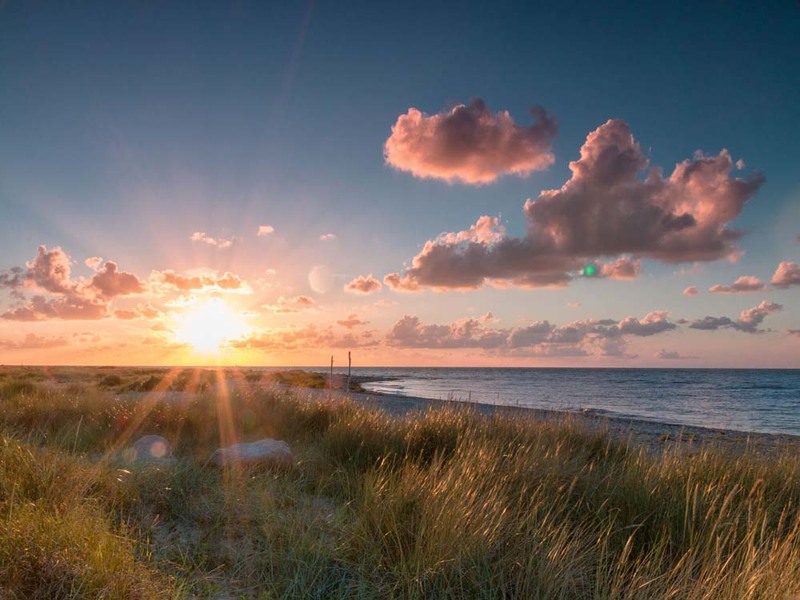 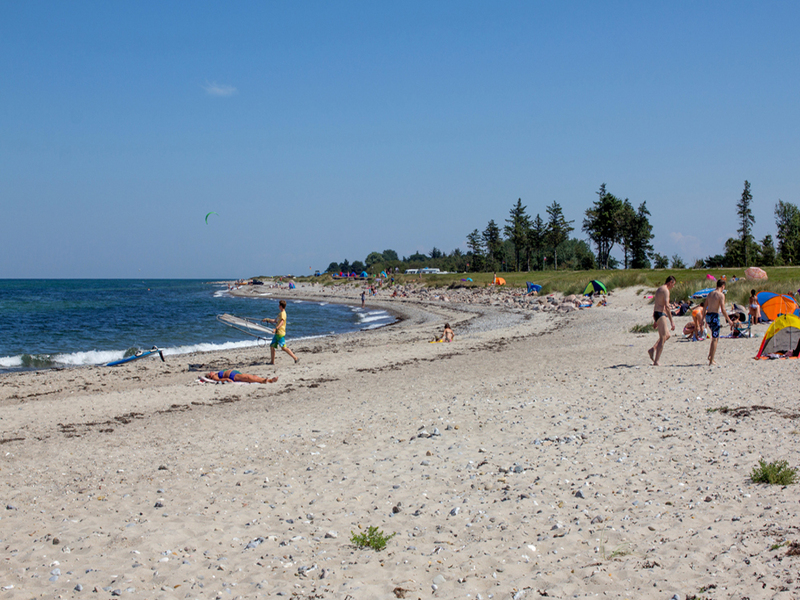 The first time one stretches out comfortably on the beach at Belt-Camping-Fehmarn, breathing in the clear, salty Baltic Sea air, and letting their eyes wander into the unspoiled nature, it becomes abundantly clear: This is the secret to real relaxation. 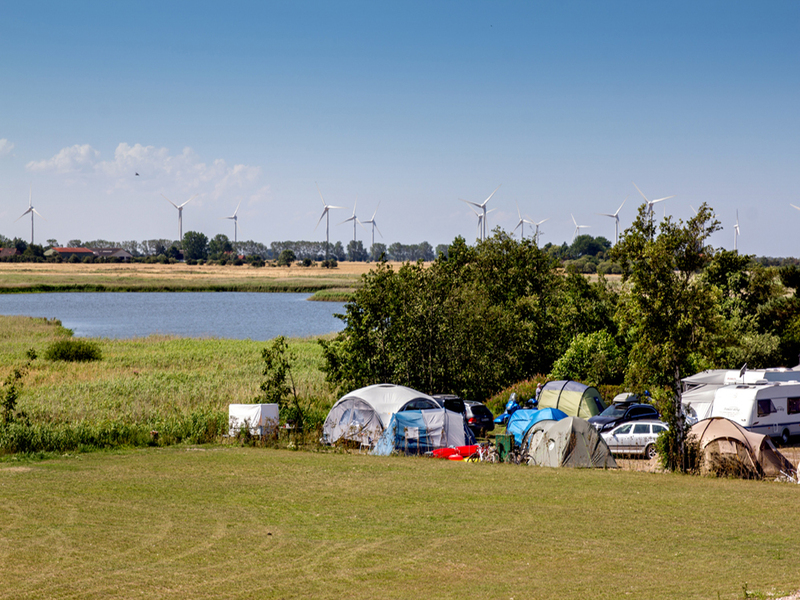 Our campground in Altenteil on the northwestern tip of the island of Fehmarn has one of the most beautiful locations for nature lovers, directly between the Northern Lake Valley Nature Reserve and the blue Baltic Sea with a view of Denmark. 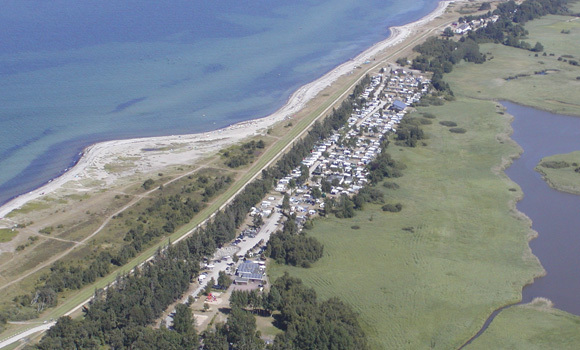 Our location is stretched along the dike, only a few steps to the beautiful natural beach. 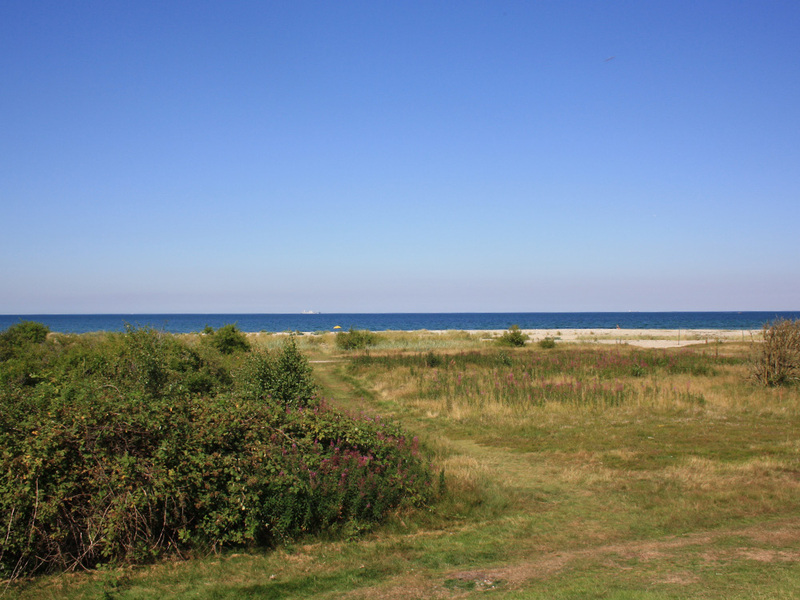 Here, you can live protected from the wind by the green conifer belt, with its beautiful hedges, rustling trees, sparkling water, and serene silence. 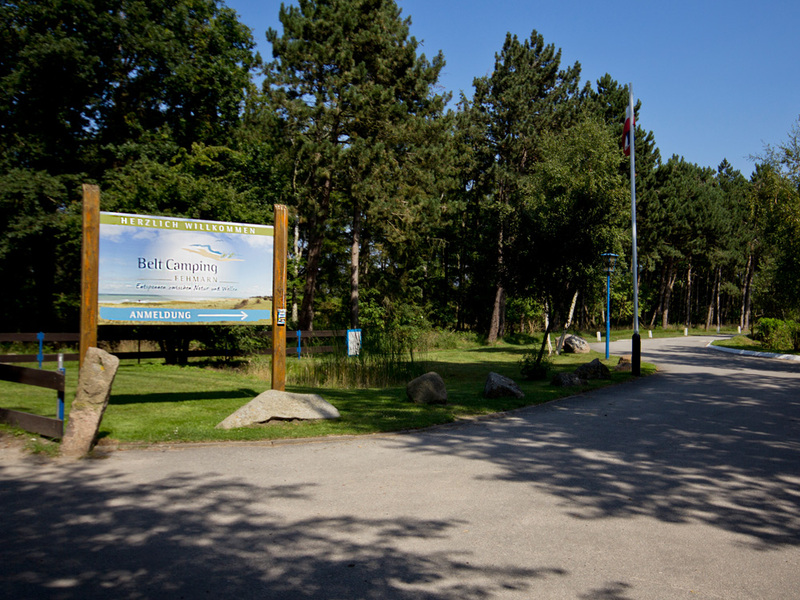 Whether as a day visitor, long-term camper, or RV tourist, here you’ll find a casual atmosphere with just the right amount of variety. 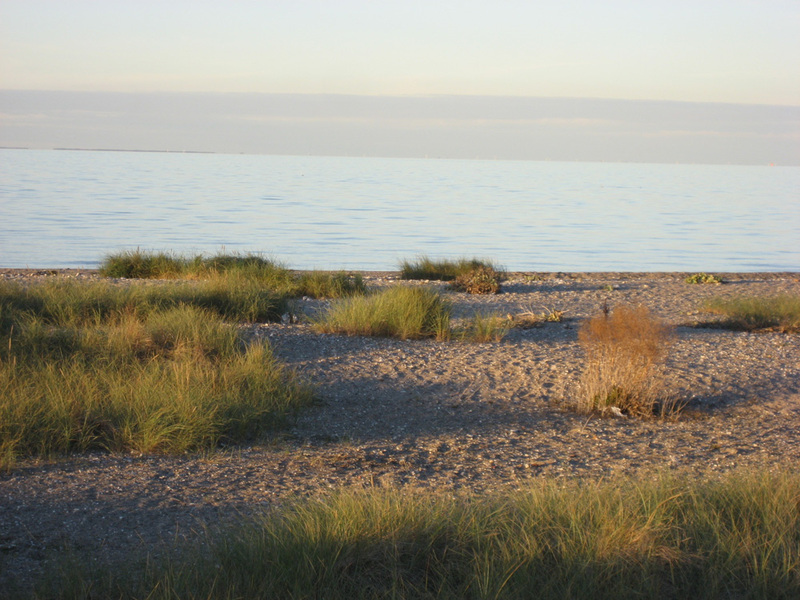 Here, merry families, relaxed sun worshipers, athletic surfers, and little seabirds share harmoniously perfect vacation happiness.